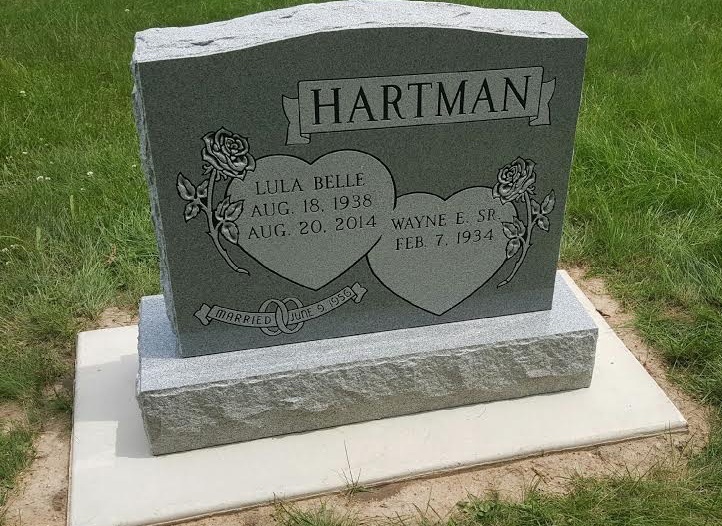 Find the perfect headstone or memorial for your loved one at Always in Stone. 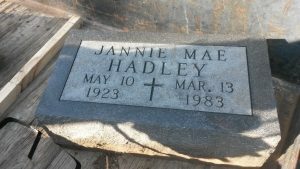 We carry a wide selection of natural granite sizes and colors. Find the perfect one to memorialize your loved one. Each of our monuments is etched according to your specifications. 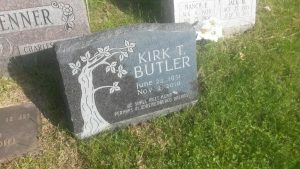 You have the options of adding both text and artwork for the perfect design. 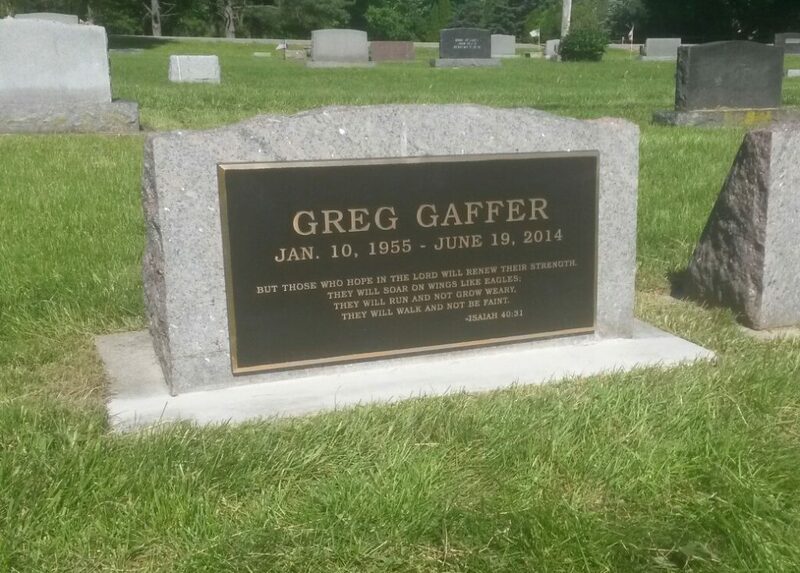 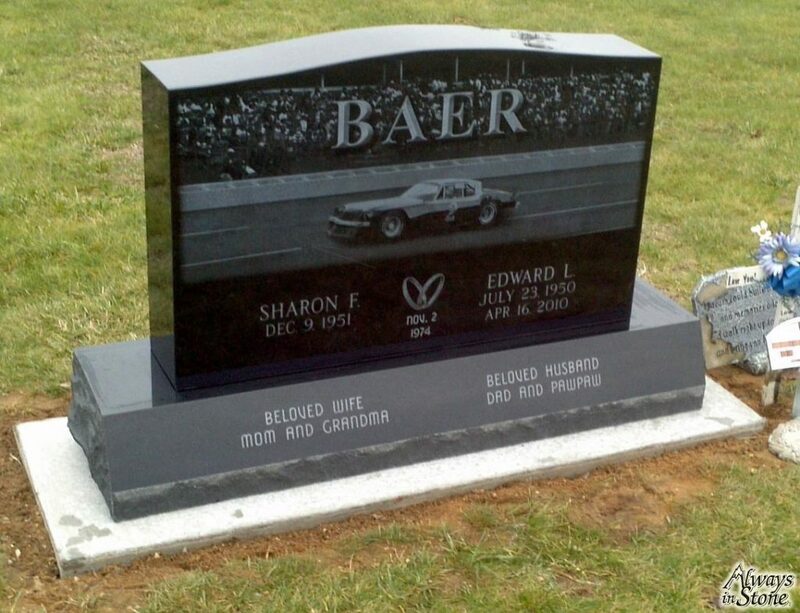 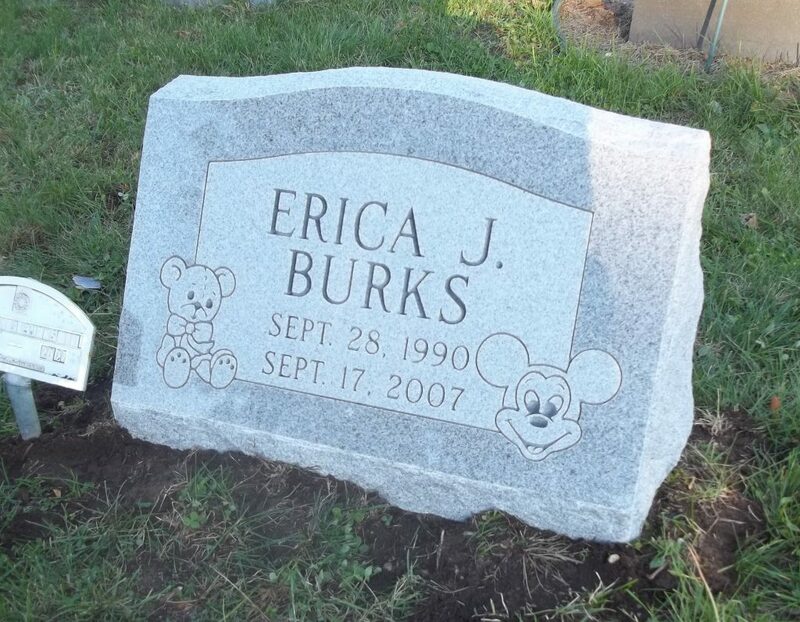 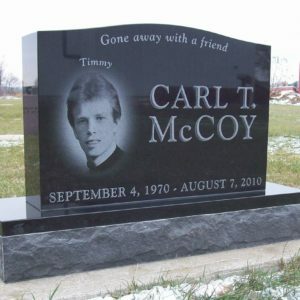 If needed, our design specialists can help you create a custom look for your gravestone. 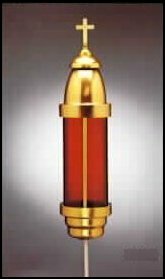 Just contact us for more information. 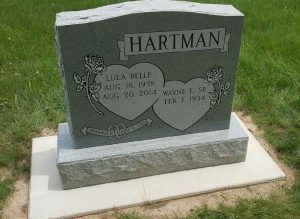 Since 1909, the Palmer’s Prairie Cemetery, as it was originally known, has served as the final resting place for the people of South Bend, Indiana. 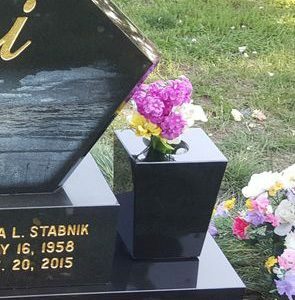 According to cemetery policy, flowers may be placed within 14 inches of a headstone or monument. 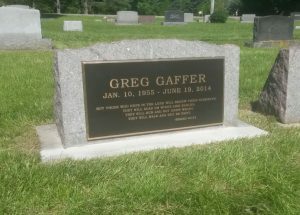 For more information on cemetery regulations, you can contact the office at Palmer Funeral Home, the current owner of the cemetery or Always in Stone.